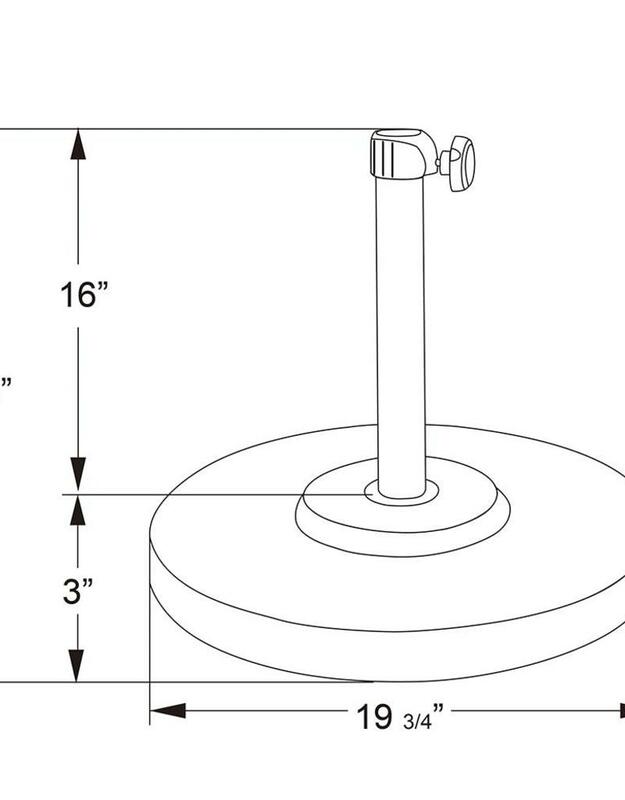 The 50 lb. 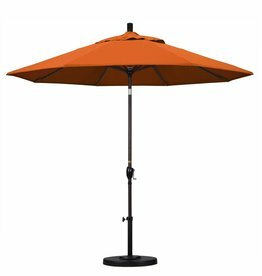 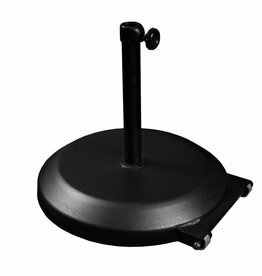 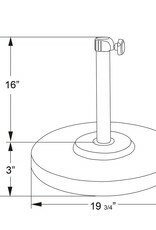 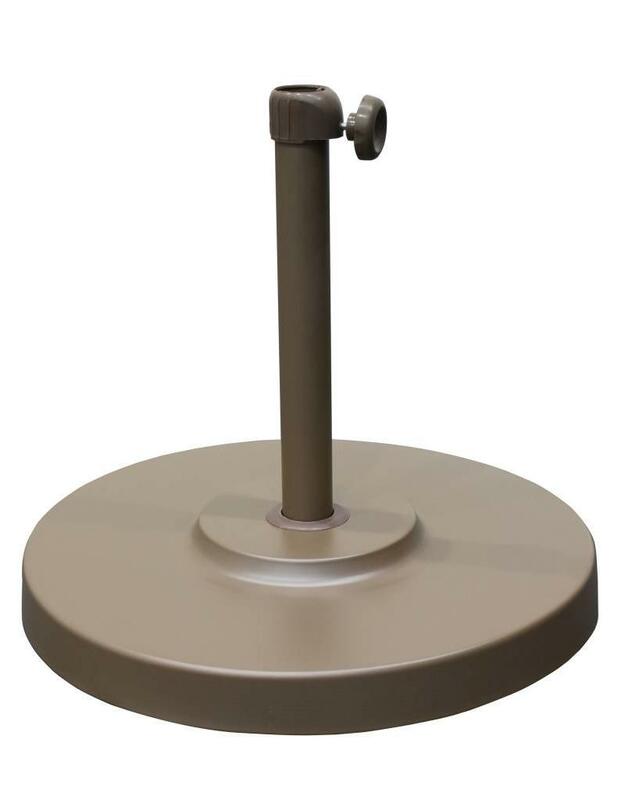 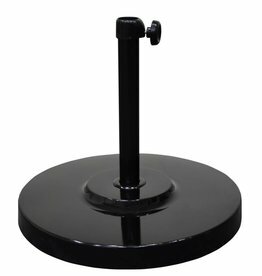 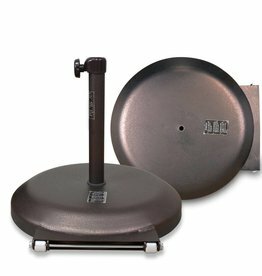 CFMT160 umbrella base from California Umbrella features a powdercoated steel covering weighted with concrete and a 1.75 inch inside diameter tube. 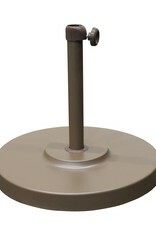 The clean lines and profile make it compatible with any design style. 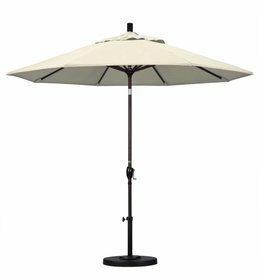 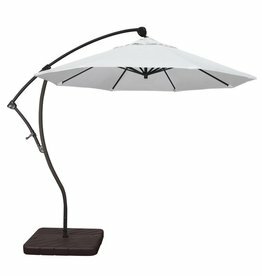 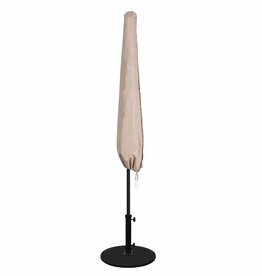 This base works best with umbrellas up to 10' in diameter and can be used freestanding or underneath a table. 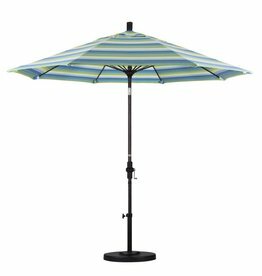 Best for Umbrella Size: Up to 10 ft.